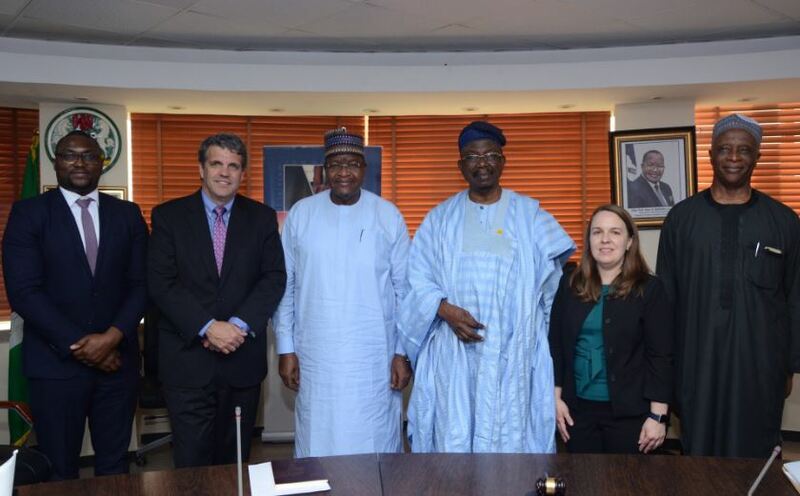 The Management team of the United States Trade and Development Agency (USTDA), led by its Acting Country Director, Thomas Hardy, recently paid a courtesy visit to the Nigerian Communications Commission’s (NCC) Head Office in Abuja. 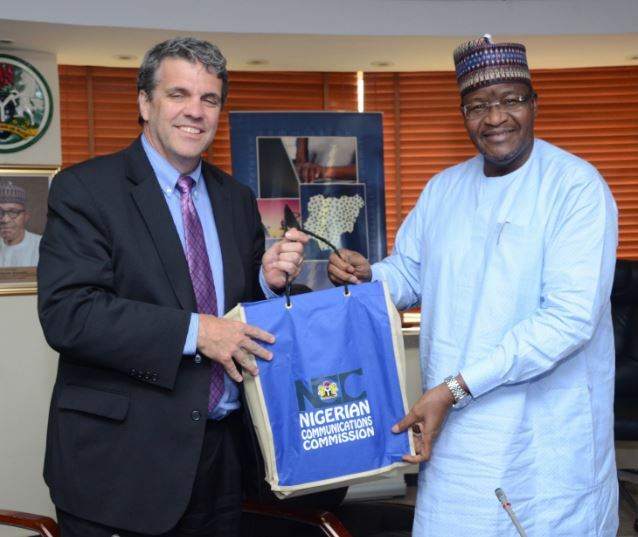 The USTDA team was received by the Executive Vice Chairman and Chief Executive (EVC/CE) of NCC, Prof. Umar Danbatta. The chairman of NCC Board of Commissioners, Otunba Olabiyi Durojaiye, was also at the reception. 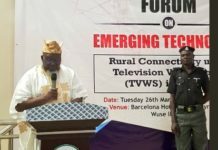 Prof. Danbatta recalled NCC’s accomplishments particularly in the area of broadband penetration, which target set for 2018 was met and surpassed before the end of that year. 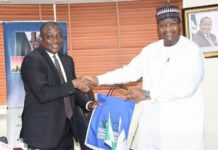 The EVC told his visitors that the Commission has already taken concrete steps to improve fixed broadband infrastructure across the country by licensing 7 Infrastructure companies to roll out fixed broadband infrastructure in the six geo-political zones of the country. 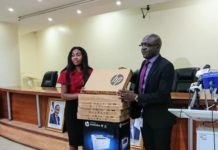 Within that framework, Lagos constitute a Zone due to its notable high level of telecom activities. So, it is one of the seven zones. The United States Trade and Development Agency links U.S. businesses to export opportunities by funding and supporting economic infrastructure projects, pilot projects and trade missions across developing nations.